I have had the ultimate honor to serve as your State Representative for the last two years. Every day presented itself with the opportunity to meet so many of our wonderful neighbors and to help work on the issues important to our great state. I’ve appreciated the opportunity to do my part during these hard times and to make our community better. I’ve always been proud of my city and state, and the response to last Friday’s earthquake is just another example of Alaska’s greatness. 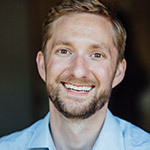 Anchorage – This week, the Alaska Travel Industry Association (ATIA) presented an award to Representative Jason Grenn (I-Anchorage) for his work on behalf of Alaska’s growing tourism industry. 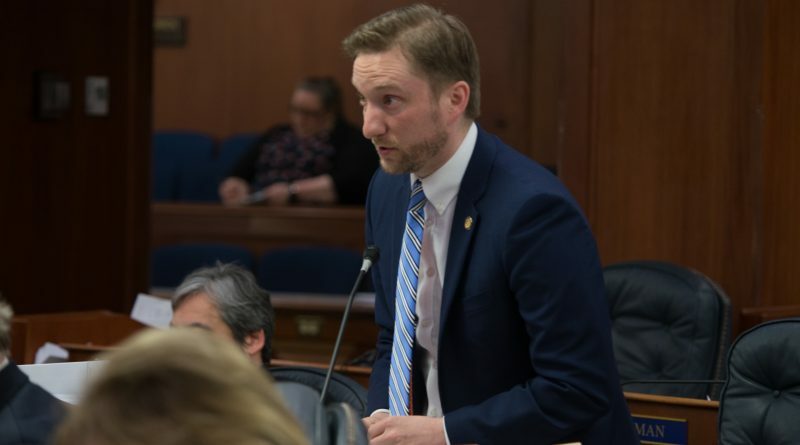 Rep. Grenn was given the association’s “Legislative Recognition” award for his ongoing support for Alaska’s tourism marketing program and travel industry. Good News in the Neighborhood (and coffee time tomorrow)! This will be my last e-news for a while, but let’s keep in touch! Per ethics rules, legislators are advised not to send out newsletters 30 days prior to an election. However, I’m still here to represent our district, so don’t hesitate to contact me if you need anything! Check Out these September Events! As much as we don’t want to see summer end, it seems fall is just around the corner. That means it’s time for Sand Lake Community Council to start meeting once again! Community council is a great way to connect with neighbors on issues impacting the quality of life in our area, weigh in on community decisions, and talk with your elected officials (both municipal and state). So, while I am still very much working for the district, this will be my last e-news for a while. That said, please know I’m still here and available, so don’t hesitate to reach out! Upcoming Events: Jade Park, Ethics Reform, & the Right to Try! I’m pleased to announce that this morning, House Bill 43 – or the “Right to Try”- became law in Alaska. It was an honor to sponsor this important legislation, see it through the process, and sit with Governor Walker as he signed it into law.